“TOOTZZI” is my alias (an old nickname I have adopted) and Melinda Hall is my name. I am the Founder, Designer and Hand-maker behind TOOTZZI, a contemporary accessories label I’ve dreamt up and turned into a small biz. 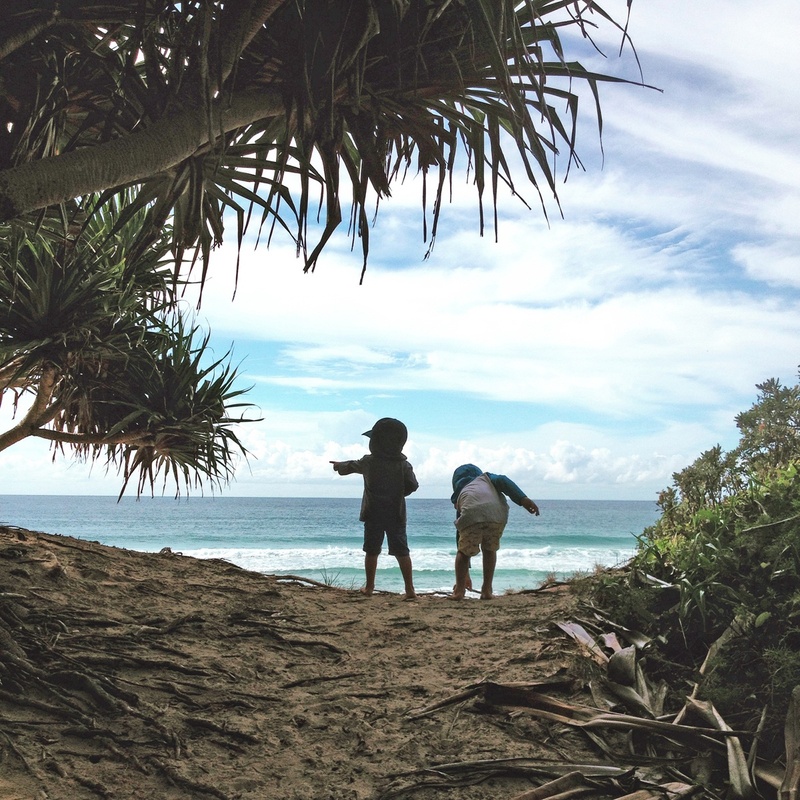 I am a one-woman-band and live right in the heart of paradise, the Sunshine Coast in Queensland with my ever-so-supportive hubby, two scallywag sons and my mini dachshund, Alkimos (she’s the number one scallywag). TOOTZZI has been a hobby and the one thing I have reserved for myself since becoming a mum just over 6 years ago. 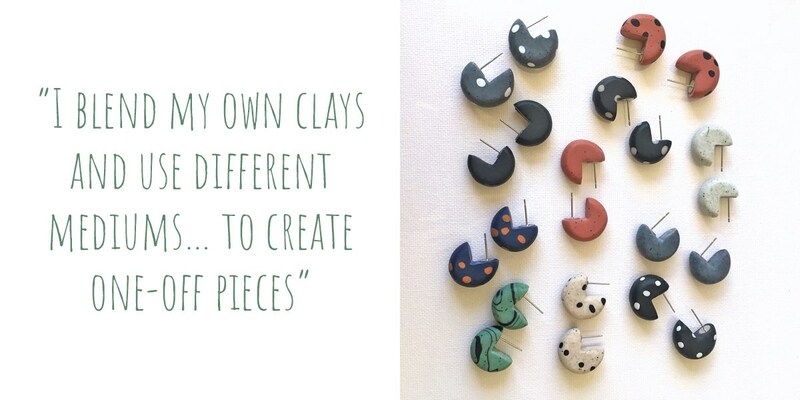 I blend my own clays and use different mediums (fibre, glitter etc.) 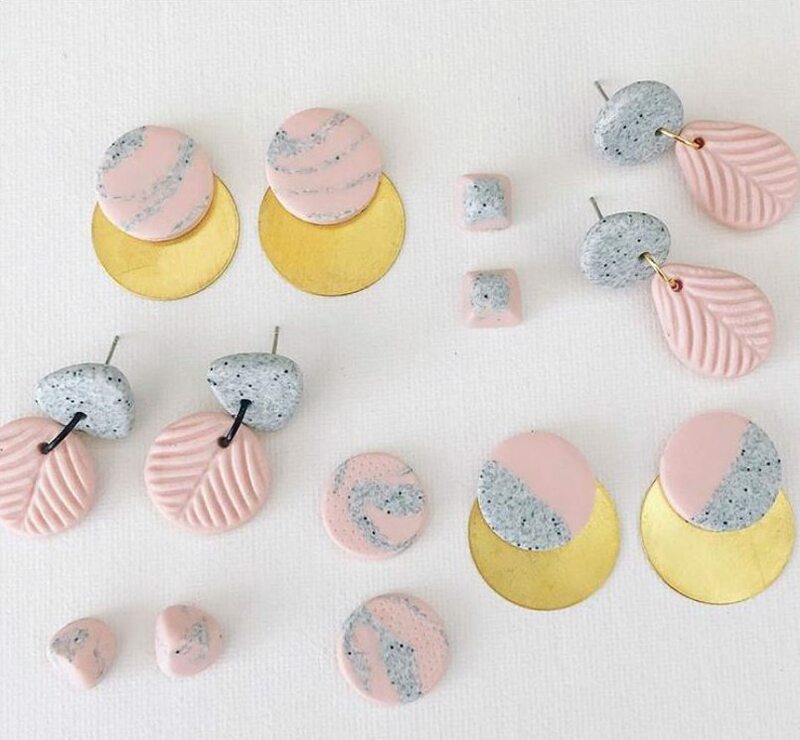 to create one-off pieces. Last year was when my label took its biggest step and I decided to embrace the small biz world. I like to call it a micro biz as I don’t ever intend on my range becoming mass produced, it’s not my thing. I am a beach addict, sun dweller, summer lover and enjoy nothing more than a good old dress up party (you should see the photo library!). Things that are important to me begin with my family. 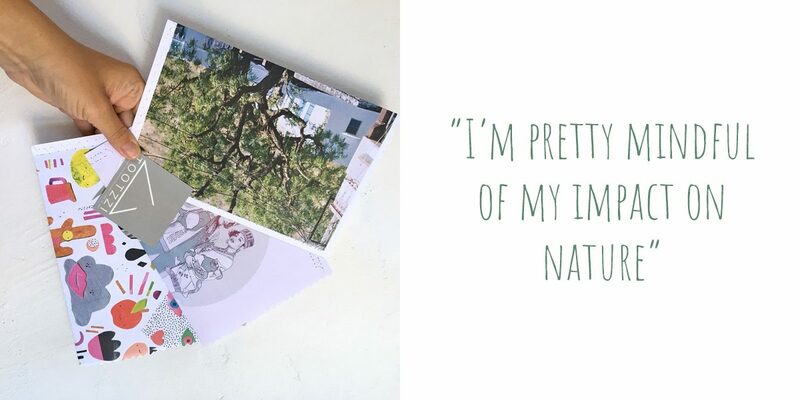 My husband and kids are at the core and are the sole reason why I have put so much energy into my small creative biz that I operate from home. Other things that register on the “list of importance” include building community within my neighbourhood, my town, my country… even globally. I’m pretty mindful of my impact on nature - I want my kids and my kids’ kids to enjoy the gift and simple beauty of mother nature. It sounds ridiculous but happiness is always on my radar and is really important to me. Whether it’s happiness for self or for friends and family, I always find I’m trying to maintain a healthy perspective and not be distracted by the material and trivial things in life. 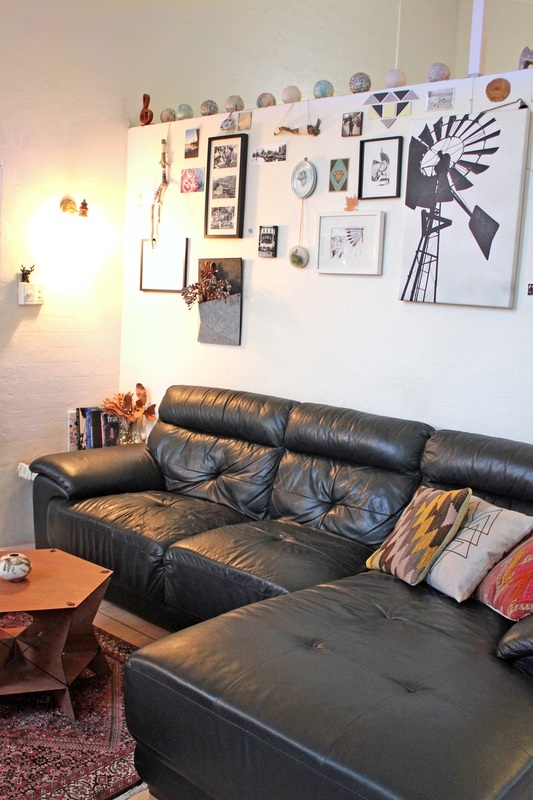 I have a neat little corner in our open-plan living area that is supposed to be a TOOTZZI only zone. My kids are forever getting into strife for rummaging through my selves and drawers trying find things to get crafty with (and for the record, I swear creativity is somewhat genetic – maybe someone should do a PhD on that). Being a poly-clay artist means that things are kept fairly minimal. I have a small collection of tools, a neat range of findings and a modest tub of clay. I can’t handle too much clutter so I’m pretty good at procrastinating by tidying up the bench, like three times a day! 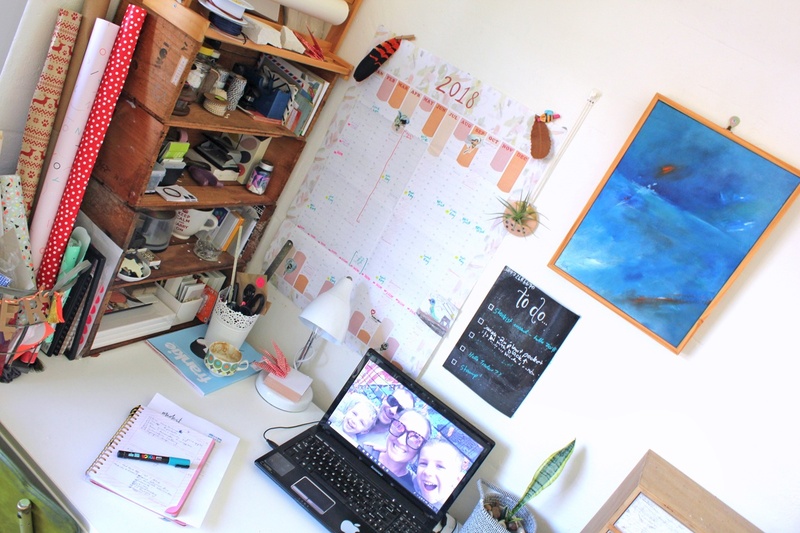 After getting married, moving to the West and later being made redundant from my “career” gig, I realised I desperately wanted to do something for me - something that I could invest my energy into without anyone being able to pull the pin. I contemplated pottery and ceramics but accessibility to conventional clay and equipment was limited. So, my genius mother suggested polymer clay and, well, mums know best and TOOTZZI was born. 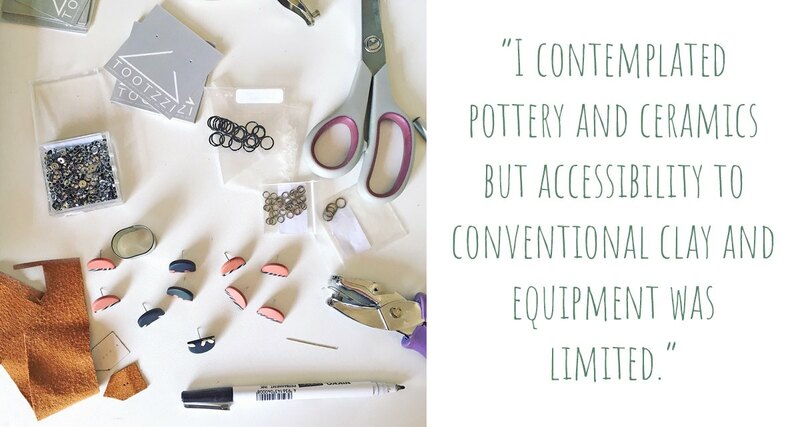 I have always had an affinity with hand-built wares and I think this has something to do with my mother who is a well-established potter (not that you would EVER hear those words come out of her mouth) and has been my inspiration since day dot. When I still lived at home, we used to do markets together – she would sell her beautiful one-off functional pieces and I would bashfully sell necklaces made from clay beds, shells and other beach artefacts. I feel like I am such a sporadic designer/artist that madness seems to be my method. I’m really lousy at staying on task but also embrace this as my design signature; no two things are the same and I am constantly evolving every time I put my hands to clay. Like Potters, I make a "Collections" of work that are born out of different life encounters and inspirations, and thus, no two pieces are the same. Once they’re gone, they're gone. I don't go back and try to recreate something that has already has run its course. I’d get bored with that and I like to keep my label contemporary. I am drawn to and employ an abstract style because it has no rules or limits, but I am equally inspired by my natural surrounds and everyday things that people can identify with. I’ll see something that unconsciously impacts me and then out of nowhere, a whole collection comes to life! 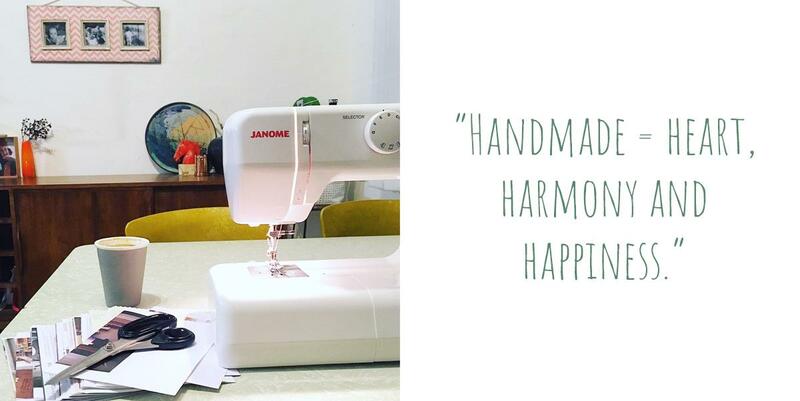 Handmade = heart, harmony and happiness. Creating, making and sharing brings our interior to life, people together and creates a sense of community amongst artists and art lovers. 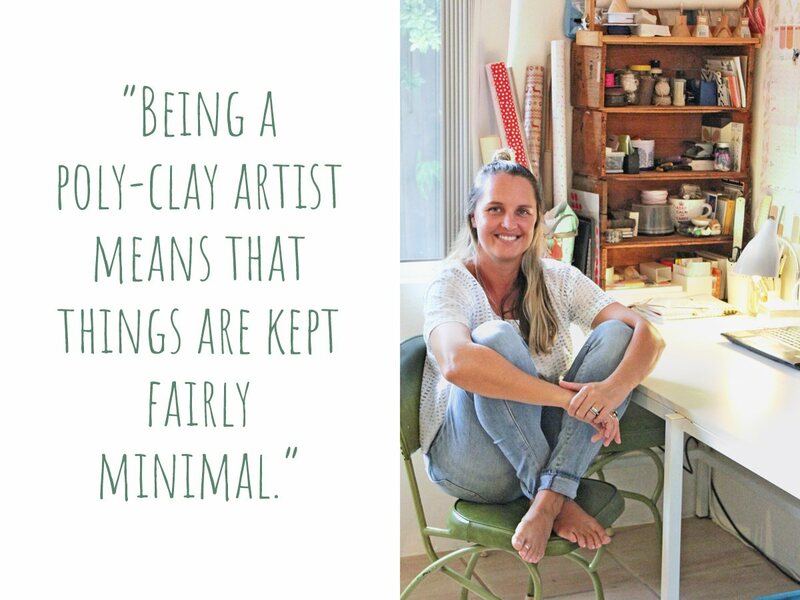 Whether it be in a gallery, collective shop, online platform or artisan market, the handmade community has widened my eyes, open doors and put me in touch with so many beautiful and inspiring people. Handmade is my vice. It has been my therapy when times have gotten tough and I’ve needed a place to clear my mind and unwind. In my books, it’s the medicine to happiness. 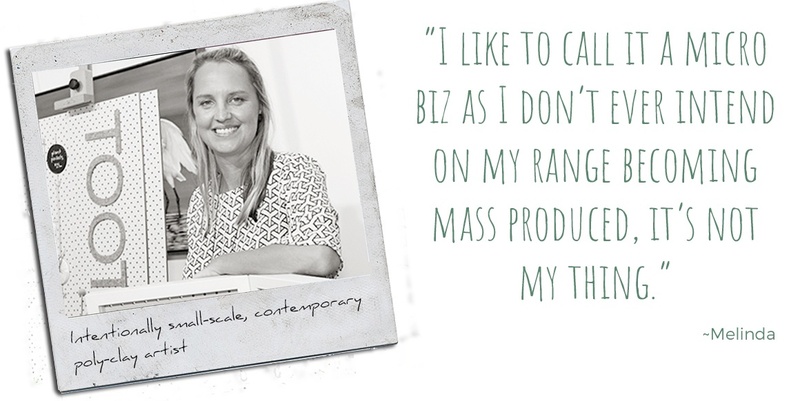 Madeit has been an immense support throughout my creative and business building journey. 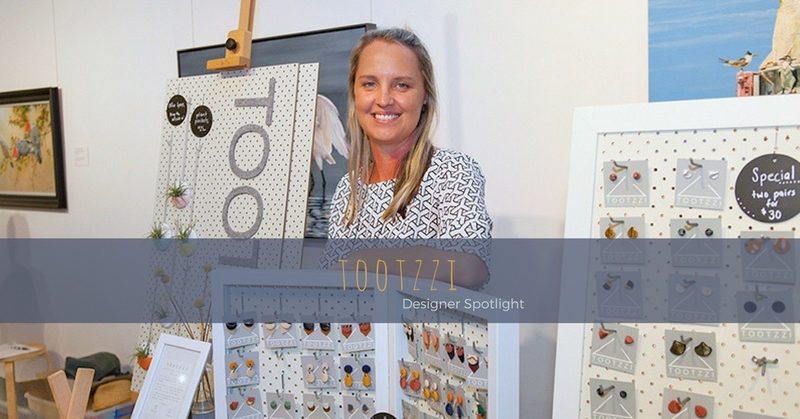 It’s a nurturing community between the makers and a massive supporter of Australian Designers and Artists. I’m passionate about our country’s creative industry so I love the direction that Madeit is headed and pretty excited to see where it will take TOOTZZI.